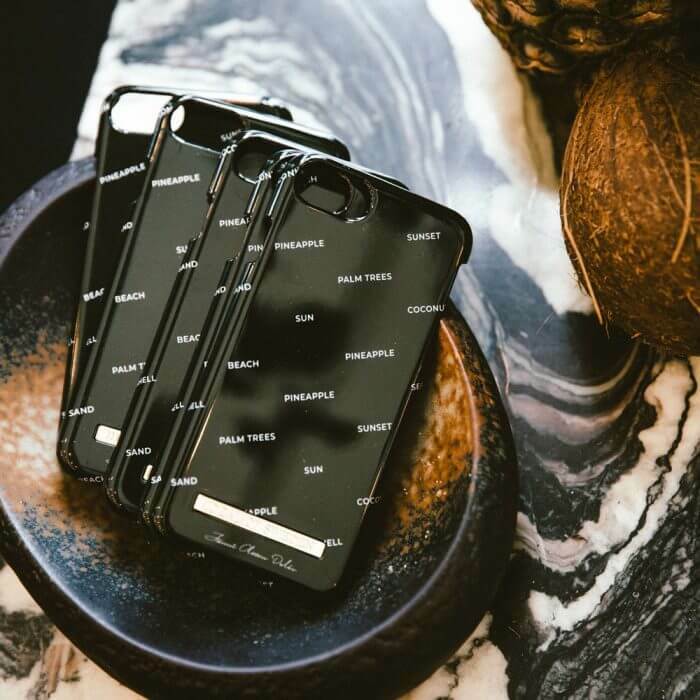 After a year-long successful partnership with monthly activations, iDeal of Sweden was once again on the lookout for the next social media creator to put their name on an exclusive iDeal case collection. 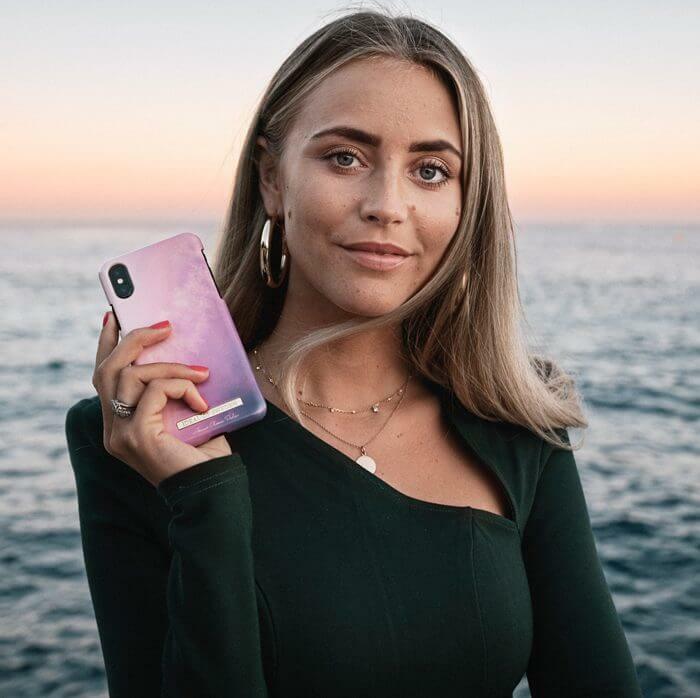 The choice naturally fell on one of Europe’s most celebrated SoMe stars Janni Olsson Delér, who was given the opportunity to design five personal phone cases and play an essential role in the design procedure as well as the launch event and marketing strategy. 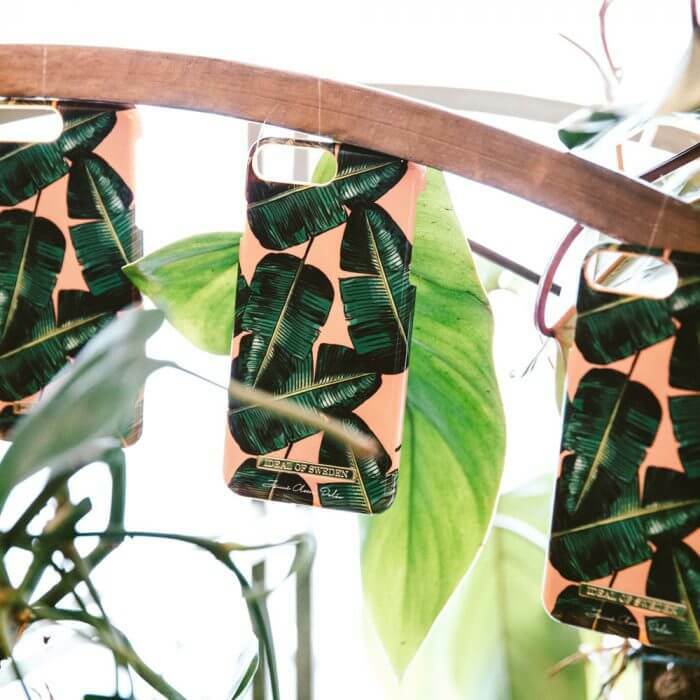 Janni got to select 25 guests to invite to a tropical-themed party brunch launch event at the Stockholm restaurant Mister French, hosted and produced by Hoss Agency. 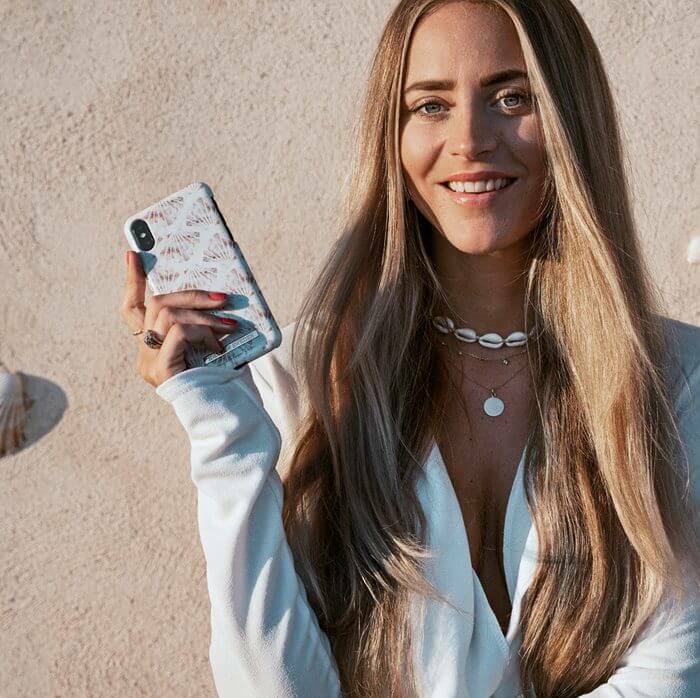 The winning concept of this endorsement campaign was having Janni play an important role in the creative process, and by letting her design cases inspired by daily activities in her life between Monaco and Marbella and on beachy travels around the world, the collection was organically shaped in a very Janni-like manner. 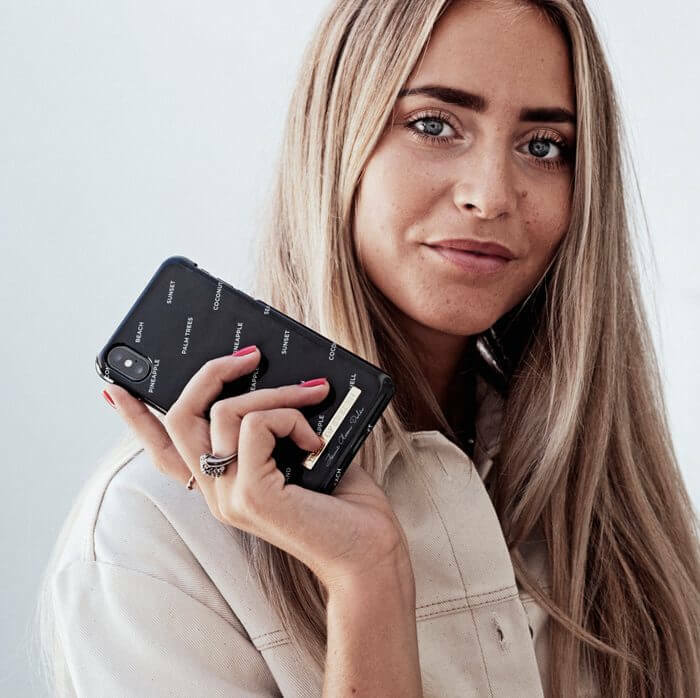 The iDeal of Sweden x Janni Olsson Delér collection hit strong sales figures from the very start, and the launch event generated a wide promotional spread across several of Scandinavia’s largest blogs and Instagram accounts.